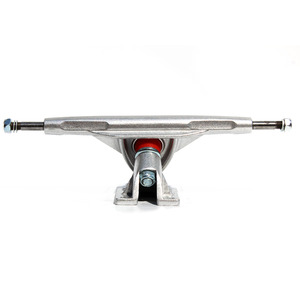 We have been involved in high quality trucks, wheels and decks for several years from 2003. And we only make top quality trucks, wheels and decks for our customers on the high-end market. 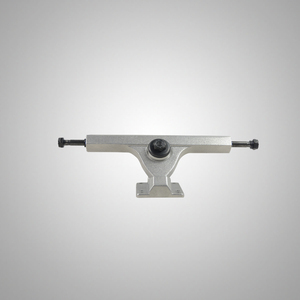 Now we are working to make high quality trucks, wheels and decks for some top brand USA and Canada customers. 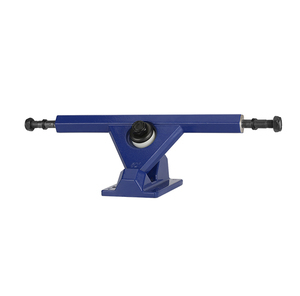 And we have good experience in making top quality trucks, wheels and decks by customer's samples or designs. 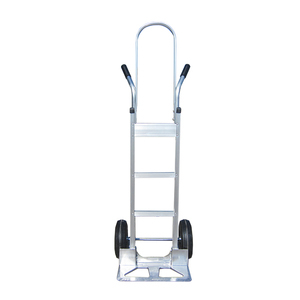 per wheel &bull; Wheel capacity ratings do not reflect hand truck ratings. 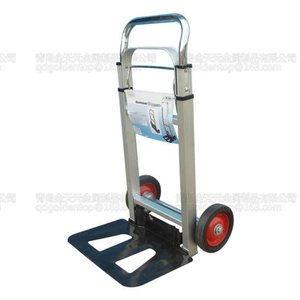 &bull; Maximum hauling for hand truck frame and nose plate is 500 lbs. 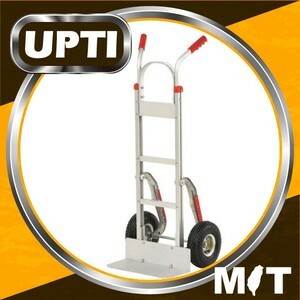 &bull; The total hand truck height with this handle is 48". 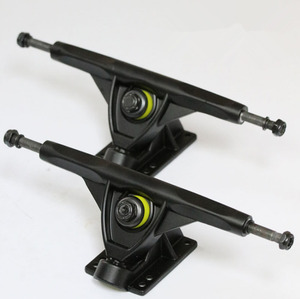 Challenge Skateboard can supply different kinds of trucks. Challenge Skateboard can offer personalized custom services. About Samples We can provide samples production and delivery service. 6. 15 departments , strictly QC included ,worry no more about quality . 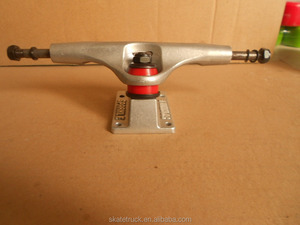 2.If the inquiry did not mention about related skateboard,then the price will be about the main item i showed. NOTE : If information is not complete,then our quotation will be about: our orginal parts + changed parts . 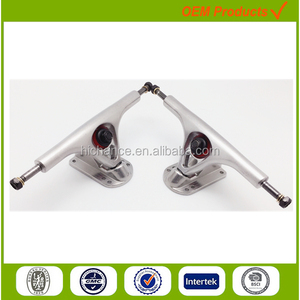 Alibaba.com offers 7,416 aluminum truck tops products. About 1% of these are hand carts & trolleys, 1% are machining. A wide variety of aluminum truck tops options are available to you, such as semi-trailer, pet cages, carriers & houses. 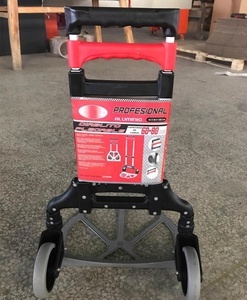 You can also choose from 1 - 10t, 11 - 20t. As well as from 6x4, 4x2, and 8x4. And whether aluminum truck tops is 351 - 450hp, 150 - 250hp, or < 150hp. There are 7,358 aluminum truck tops suppliers, mainly located in Asia. The top supplying countries are China (Mainland), Taiwan, and India, which supply 99%, 1%, and 1% of aluminum truck tops respectively. Aluminum truck tops products are most popular in North America, Eastern Europe, and South America. You can ensure product safety by selecting from certified suppliers, including 1,200 with ISO9001, 506 with ISO/TS16949, and 445 with Other certification.